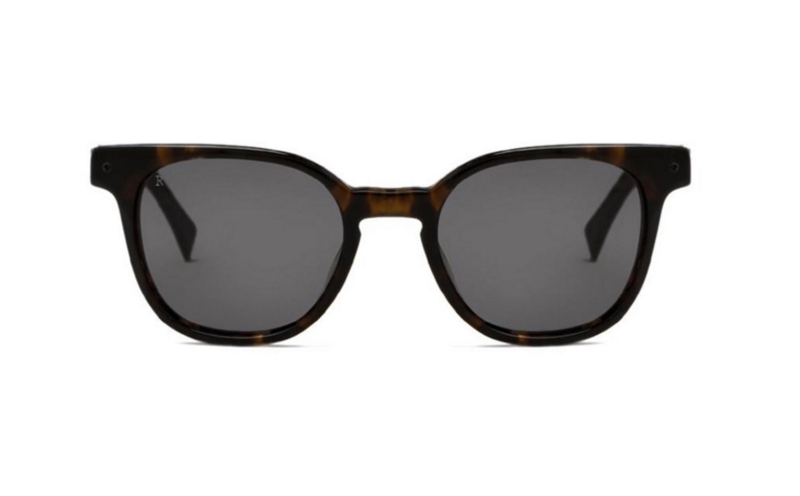 When it comes to sunglasses, we know you're familiar with industry heavyweights like Ray-Ban, big-name indie brands like Warby Parker, and the big time designer labels like Tom Ford. 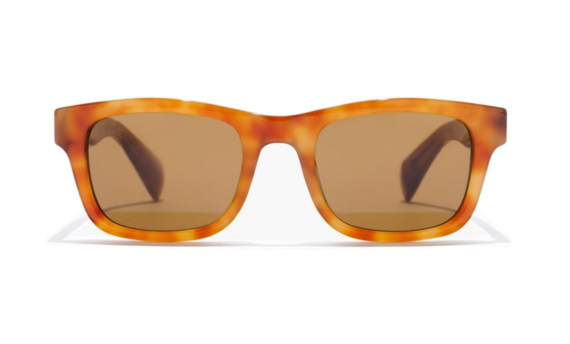 But the search for your perfect pair of shades doesn't need to start and end with just those common go-tos. 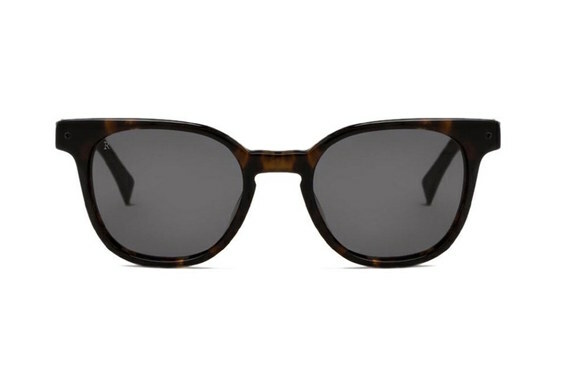 The market is chock full of just-launched brands and lesser-known labels that are crafting some of our favorite frames. 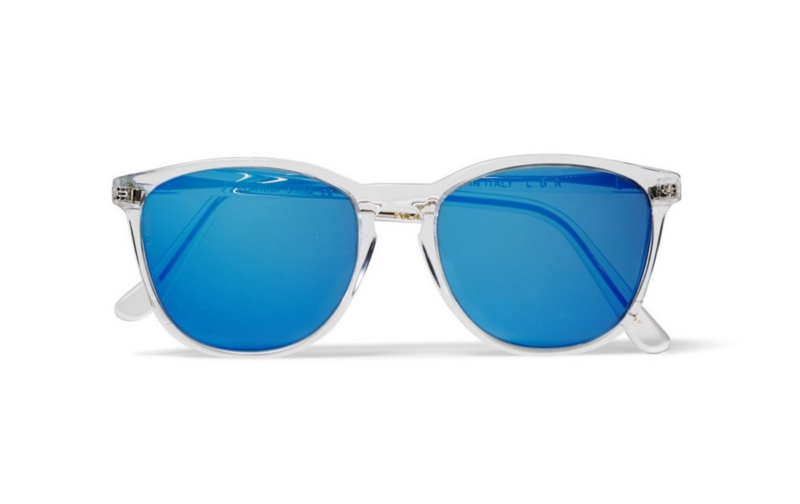 Saturdays NYC just launched its first sunglasses collection and they perfectly capture the brand's surf-meets-city aesthetic. 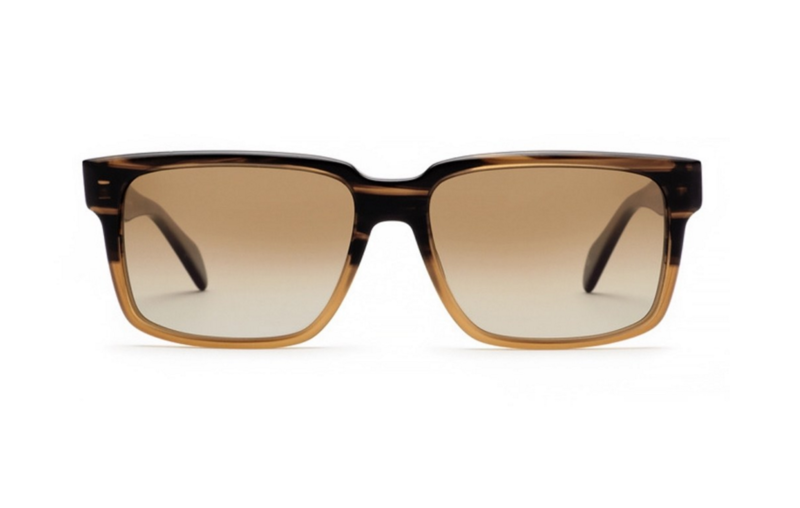 We especially like the Errol frame--they're aggressive and geometric without being too over the top. 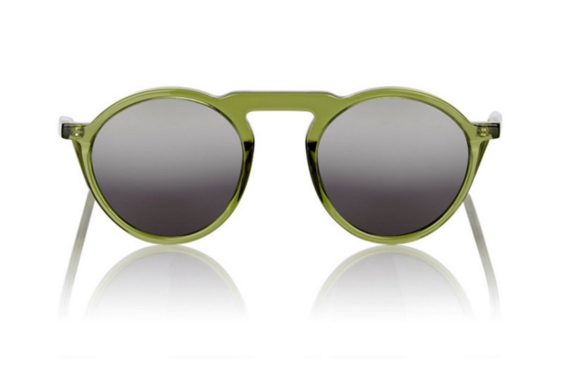 For some serious bang-for-your-buck shades try rock 'n' roll-inspired brand Smoke X Mirrors on for size. 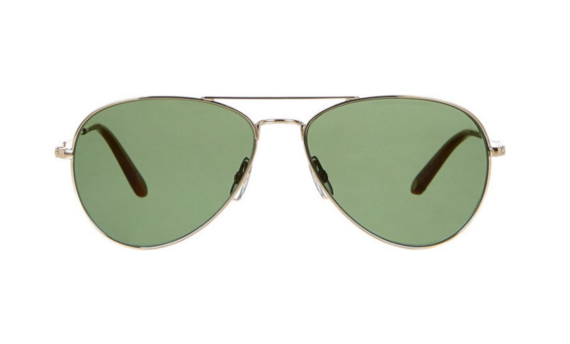 We're big into this green crystal acetate pair which, like so many of the brand's shades, are just the right mix of weird and classic. 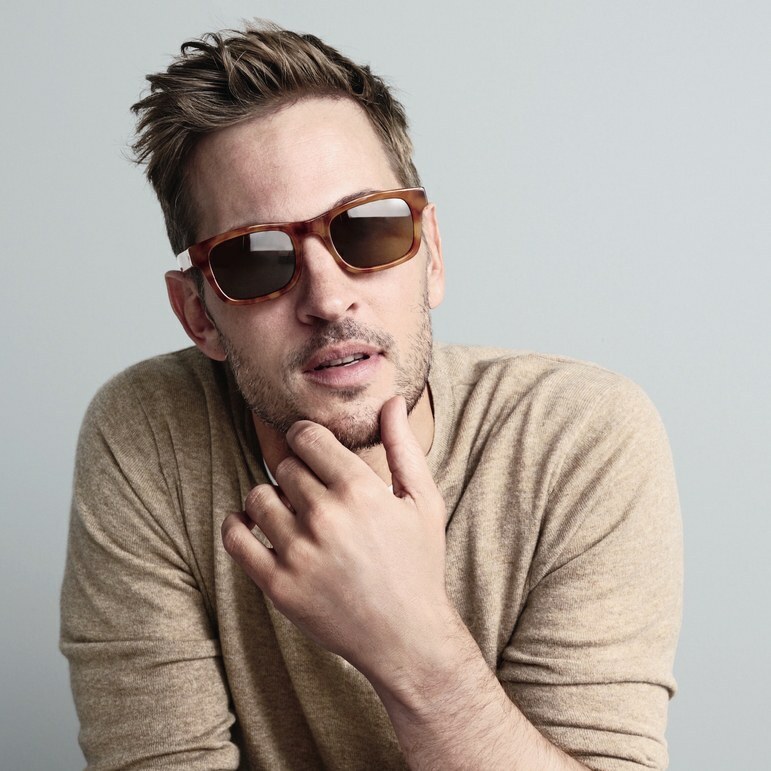 If you're not one for chunky, in-your-face frames you will appreciate the lighter hand of Garrett Leight, whose father founded eyewear brand Oliver Peoples. 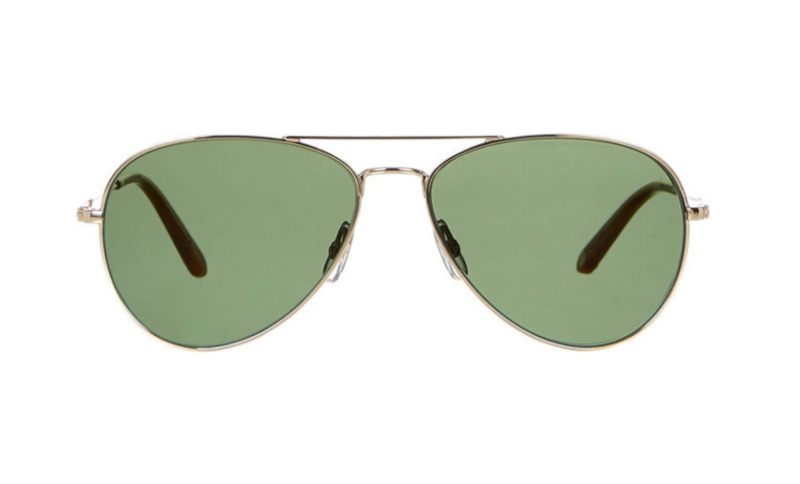 We especially like his simple take on the classic aviator frame. 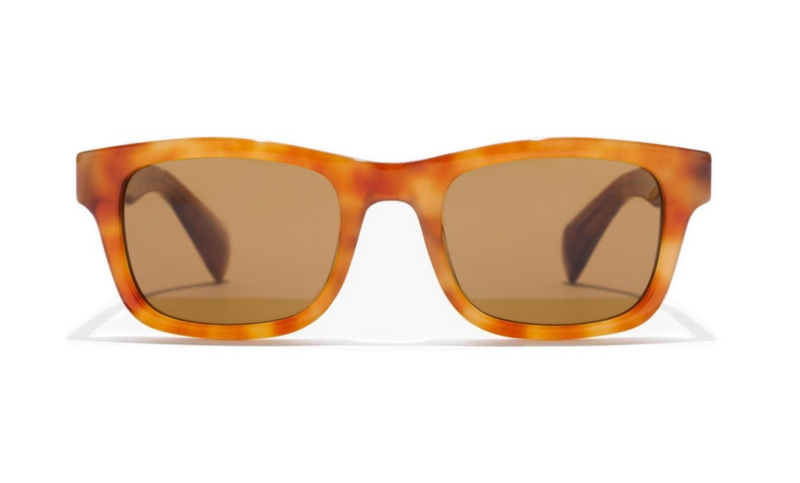 Surprisingly enough, J.Crew just launched its first-ever sunglasses collection. If you can trust anyone to make a rectangular pair of shades that don't read as dad glasses, it's them. They're pros at walking that line. 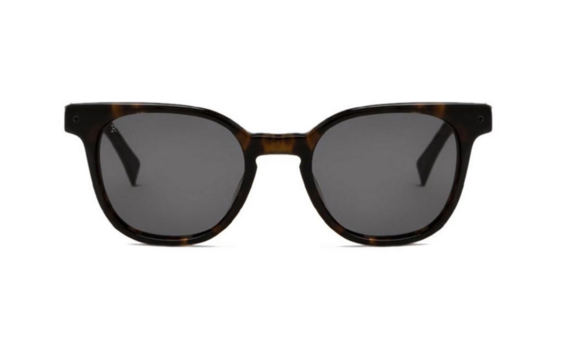 If you think buying sunglasses online is a fool's errand, Raen's amazing, interactive website will change your mind. 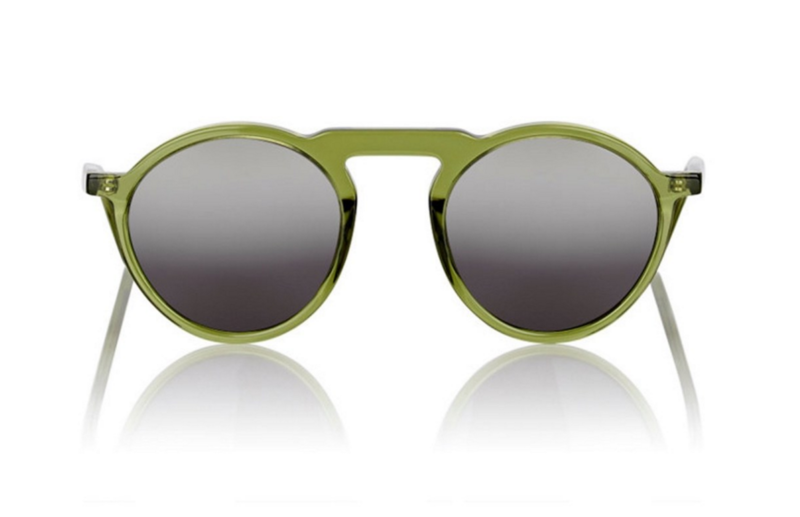 For what it's worth, they've also got some standout sunglasses--like this pair of just-retro-enough round shades. Started by two former pro surfers, SALT is everything you want in a California eyewear brand: durability, playfulness, and a sense of all-American cool. 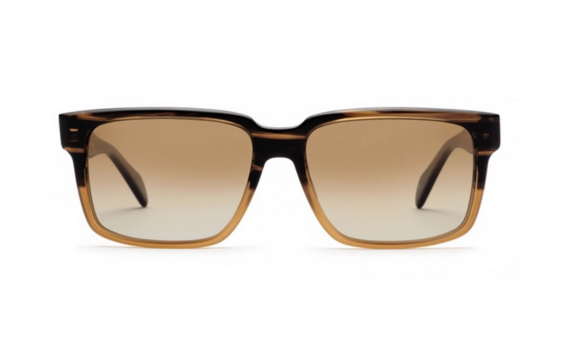 The brand's Wooderson glasses capture that mix perfectly with a handsome, gradient look. If you want a pair of eccentric shades that are going to last a really long time, look no further than Italian label L.G.R.--a favorite of style icons like Daniel Craig and designer Peter Dundas. 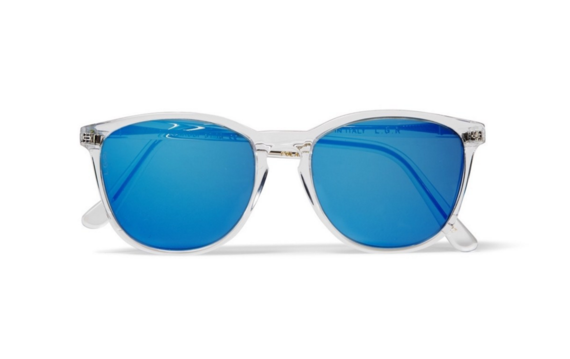 For a summer spent on the beach, we dig this pair's reflective blue lenses and clear acetate frame.